Helping small business do big business. We all need attention. 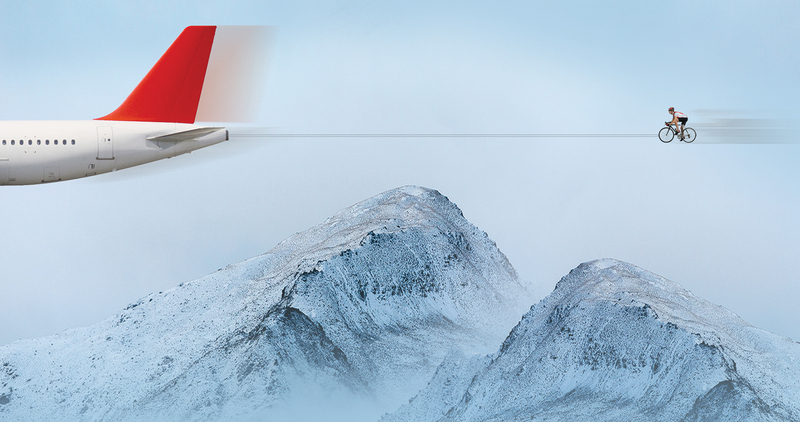 At Oslo Creative, we create brands that stand out. When you stand out, your marketplace hears your message over your competitor’s message. 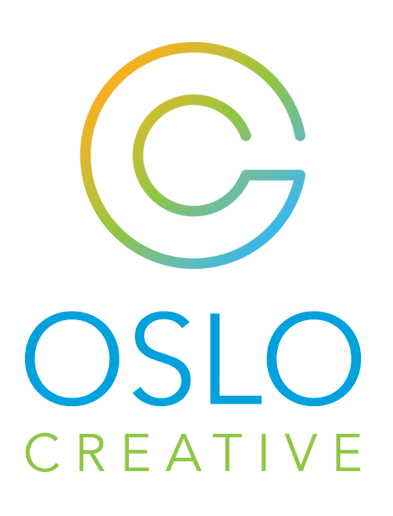 Oslo Creative is a full-service design firm. We specialize in Branding and Marketing. We design logos, websites and brochures that stand out, that will make your company stand out, and we do it with great creativity and persuasive communication. We work with Fortune 500 companies and we work with start-up and medium-sized companies. We direct the market spotlight on your company, so choose us, and together let’s grab all the attention we can get.